The first plenary meeting of the North American IoT (Internet of Things) Insurance Observatory is taking place today in Madison, Wisconsin under the lead of Matteo Carbone, world-renowned Insurtech expert. 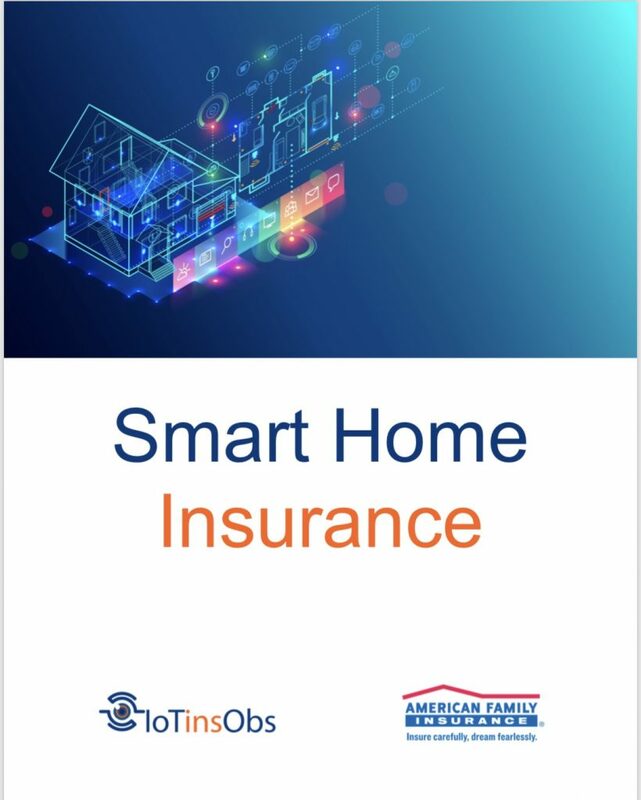 One of the highlights of this plenary session of the Observatory is the presentation of the “Smart Home Insurance” paper created by the IoT Insurance Observatory together with American Family Insurance. The paper provides a concrete and pragmatic view of the smart home opportunity for insurers. It’s a deep-dive into key aspects of the smart home trend, the implications for the US home insurance market, and into customer preferences. The paper concludes with a list of “must-have” elements for an insurer in order to deliver the promise of a smart home value proposition. “American Family’s innovation path is insightful and the lessons learned show that just a shiny IoT gadget is not enough: you have to create effective processes, mobilize adequate skills, and activate partnerships. I see IoT as an extraordinary opportunity for the US insurance sector if the potential of this technology is fully exploited. I hope this paper will inspire more market participants to be ambitious about their smart home insurance projects in order to create a virtuous value-sharing loop with policyholders, including increased interaction frequency with them. This a great way of creating new knowledge and generating positive externalities for society. 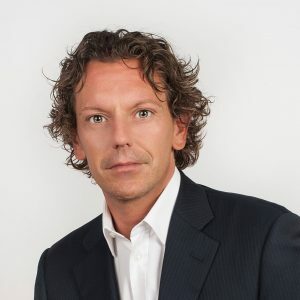 This will be the way for insurers to stay relevant in their customers’ lives” said Matteo Carbone, Founder and Director of the IoT Insurance Observatory.